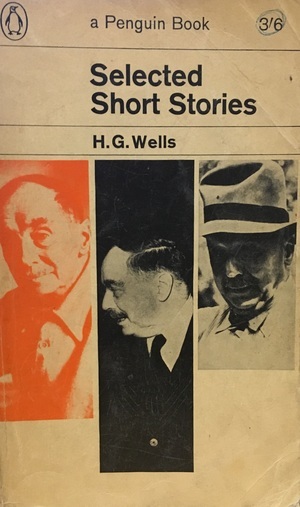 Herbert George Wells was perhaps best known as the author of such classic works of science fiction as The Time Machine and War of the Worlds. But it was in his short stories, written when he was a young man embarking on a literary career, that he first explored the enormous potential of the scientific discoveries of the day. He described his stories as "a miscellany of inventions," yet his enthusiasm for science was tempered by an awareness of its horrifying destructive powers and the threat it could pose to the human race. A consummate storyteller, he made fantastic creatures and machines entirely believable, and by placing ordinary men and women in extraordinary situations, he explored, with humor, what it means to be alive in a century of rapid scientific progress. At the dawn of a new millennium, Wells' singular vision is more compelling than ever.